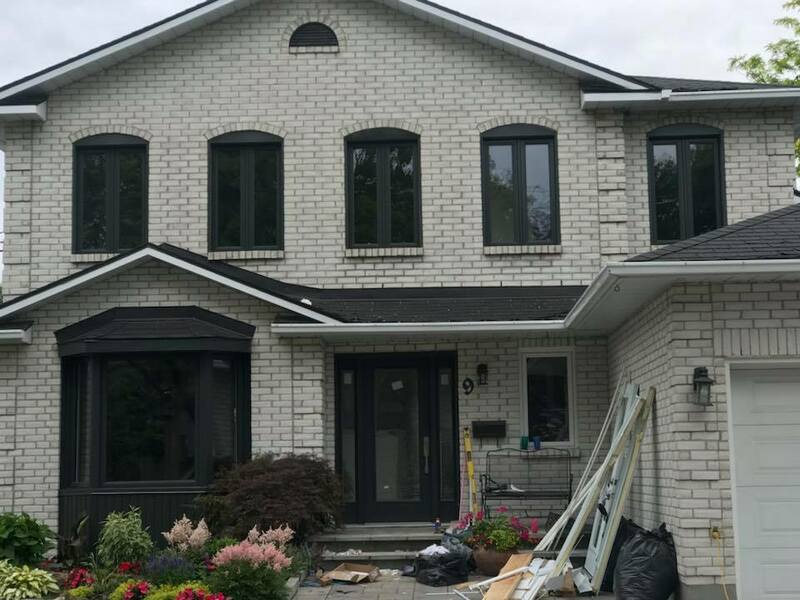 Wondering where to begin with renovating or upgrading your Montreal Doors? Residential, Commercial, and Industrial solutions will be found at SI Windows & Doors. From initial planning, design, installation, and customization we have you covered from beginning to end! From beginning to end SI Windows & Doors has you covered. Our specialists will help you plan your project , and while keeping your budget in mind. 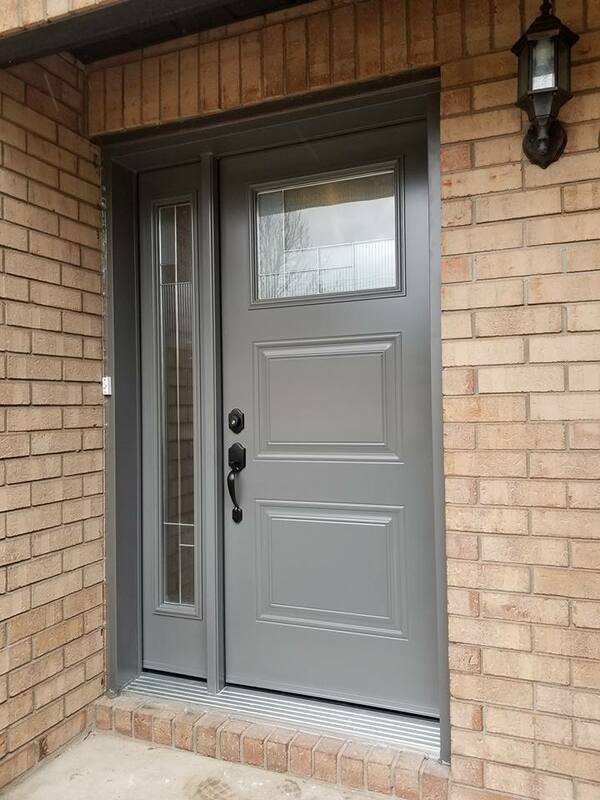 Our doors are top notch, and we stand by our products. SI Windows & Doors will be sure to meet if not exceed your expectations. Security Doors and much more! Your Front Door is the first thing people notice when they pull up. Our high quality and stylish Montreal Doors will give your home that warm, welcoming, and elegant touch. Single Hung, or one sash windows will glide sideways, and tilt for easy access cleaning! These windows allow for maximum ventilation, and are perfect for any space. Single Hung Tilt are designed to fit larger window areas. Double Hung windows have top and bottom sash glides which move upward or downward, and tilt for easy access cleaning! The classic arrangement has three panes across by two up on each of two sashes, giving a “six over six” panel window, although this is by no means a fixed rule! Single Slider windows have one sash, and will easily glide sideways, and tilt for easy access cleaning! Single Sliding Tilt Windows are designed for smaller spaces in your home. With a Double Slider window both sashes will smoothly glide to provide maximum ventilation and easy access cleaning! They have two side by side glass panels that slide horizontally providing easy access to fresh air.